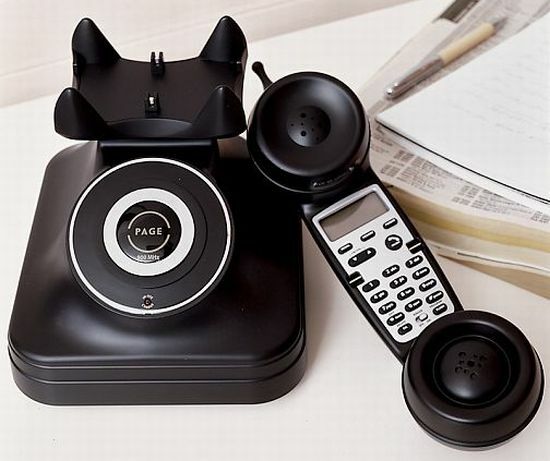 Now good news guys, PB Grand phone goes cordless, the old-fashioned receiver has push button dial-up facility, in addition to this it has several other features like caller ID, call waiting, instant redial provision and a 3 line display screen. Its 900-megahertz analog system gives full assurance for clear-cut sound reception. Its somewhat classic looks give the proof of its everlasting presence. It has dimensions of about 7 x 7 x 9″ h, this phone is priced at $129.